Locksmith Scottsdale AZ is a full service professional Automobile Locksmith Company serving Scottsdale AZ and the surrounding areas. Lost car keys? Broken Ignition Keys? 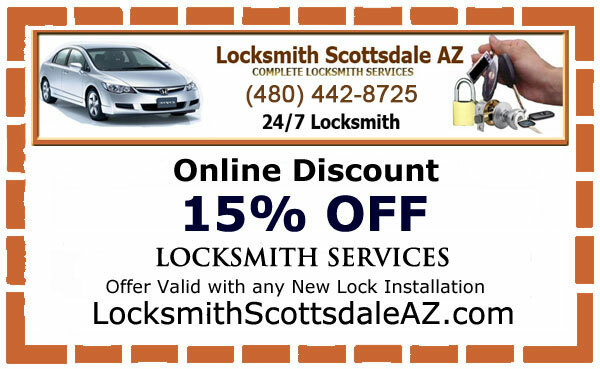 Locksmith Scottsdale AZ is here to help with all your Automobile Locksmith needs. No matter how big or small. From changing your ignition key to complex high security Transponder Chip Keys.